One of our goals for 2018 is provide even more value for our amazing patients! 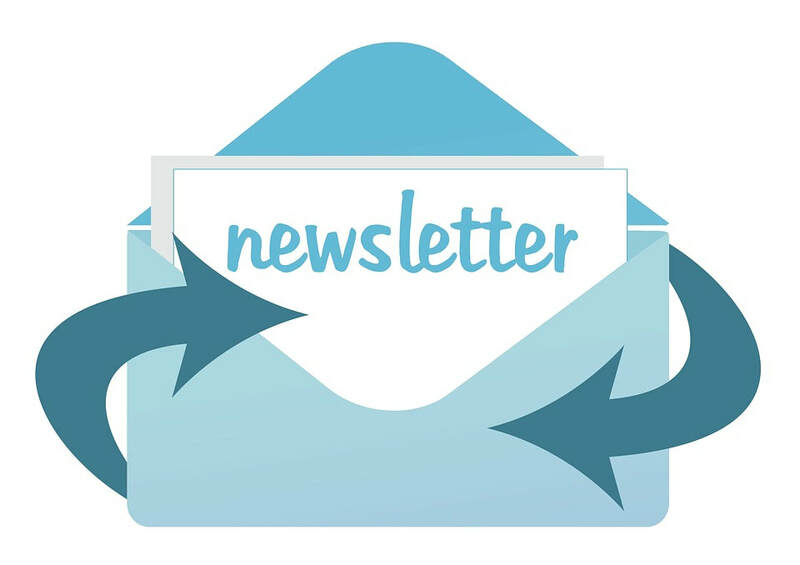 We hope to share more information that will be helpful for you on your path to wellness and one of the ways we are doing this is through a quarterly newsletter. Enjoy!